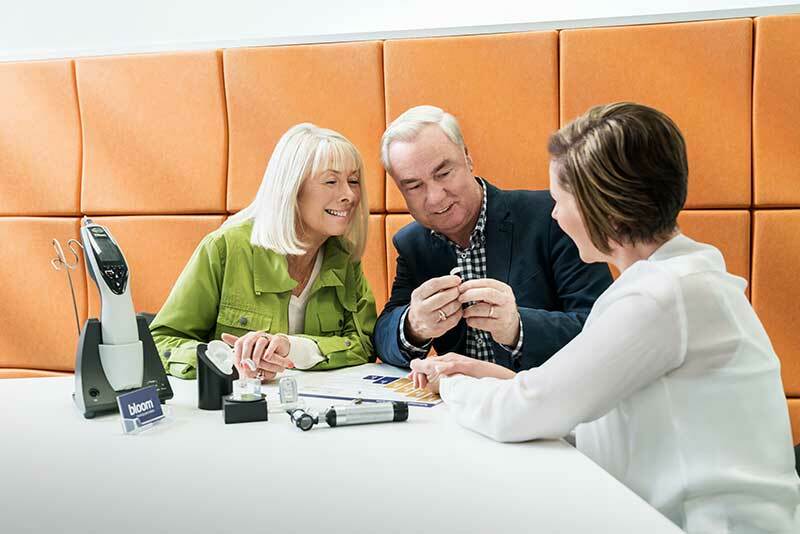 All the latest features for the most automatic and intelligent hearing aid. This level of technology provides the most precise match to your listening needs. This highly sophisticated level of automation means that you can join conversation effortlessly. Best speech clarity in background noise, best binaural sound experience in noisy or windy situations, automatic environmental detection to ensure effortless hearing, refined music appreciation. 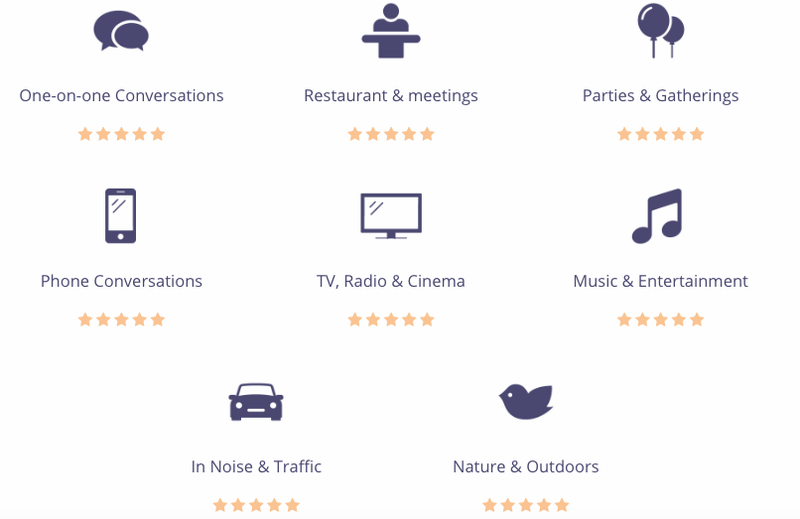 Features like advanced automation meaning you don’t need to adjust your devices to get the superior listening experience in challenging noisy restaurants, small business meetings or outdoors.